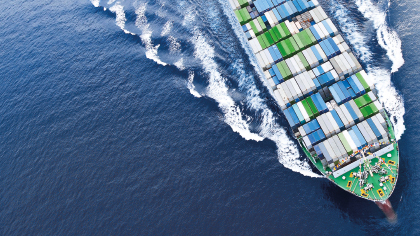 A U.S. senator claims that hundreds of millions of gallons of Argentinian and Indonesian biodiesel were being unfairly dumped into U.S. markets. 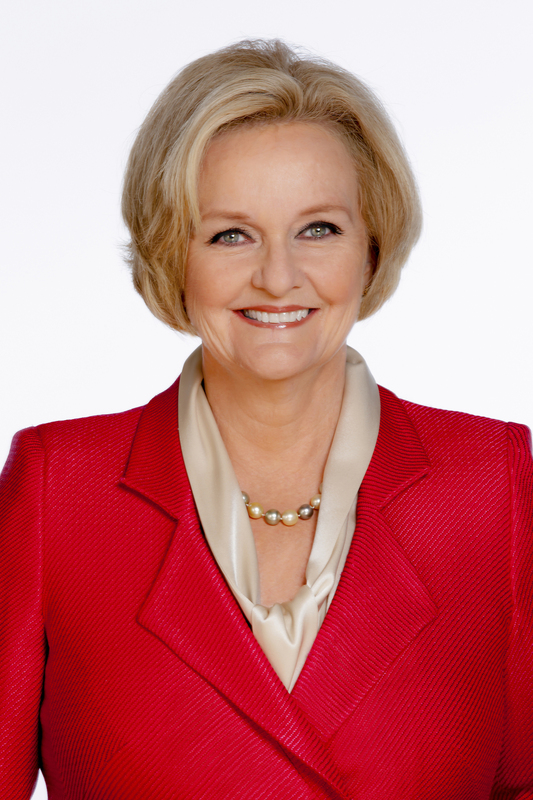 Senator McCaskill will appear at her 44th town hall of 2017 in Independence. She will be at the Truman Memorial Building at 10:00 a.m. Tuesday. 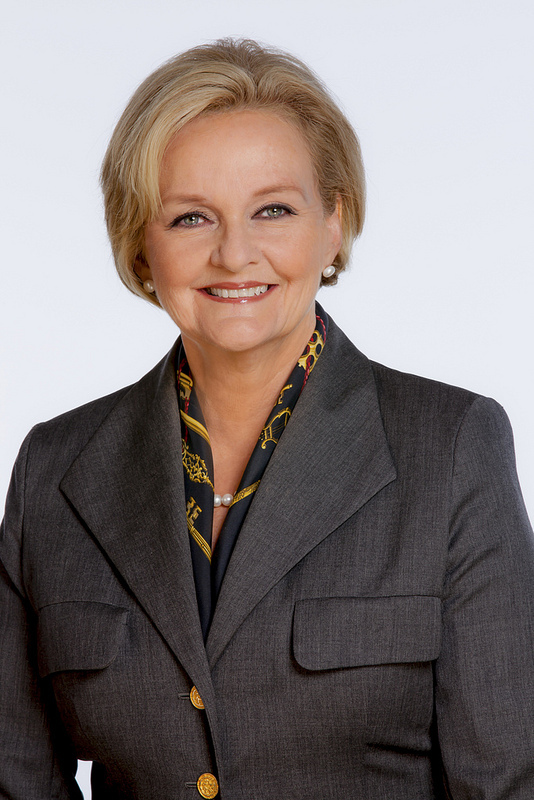 A statement from McCaskill’s office indicated support of the measure would be irresponsible since it is currently driving the most debt. Agroterrorism is a major concern for the Democrat from Missouri, as is healthcare. 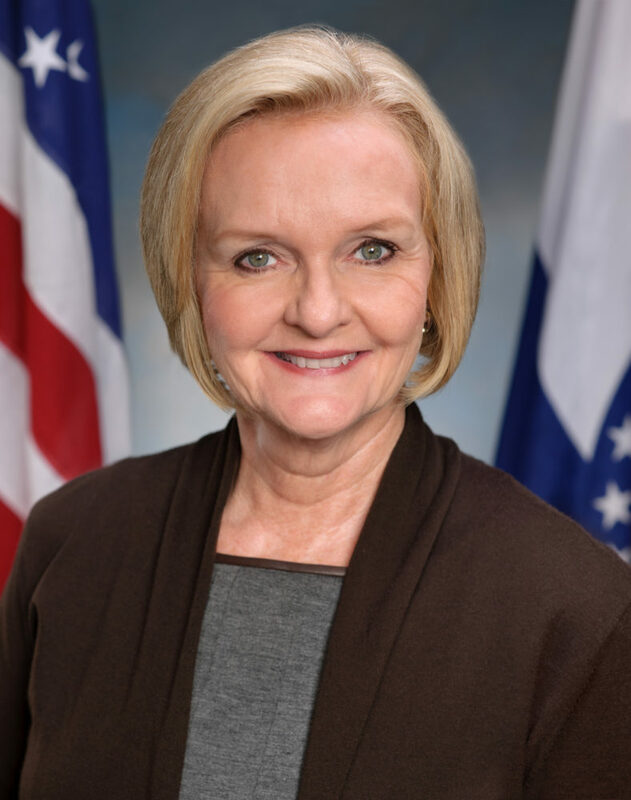 KMZU’s Brian Lock caught up with Senator McCaskill to get her thoughts on happenings across government and how they’re affecting Missourians.